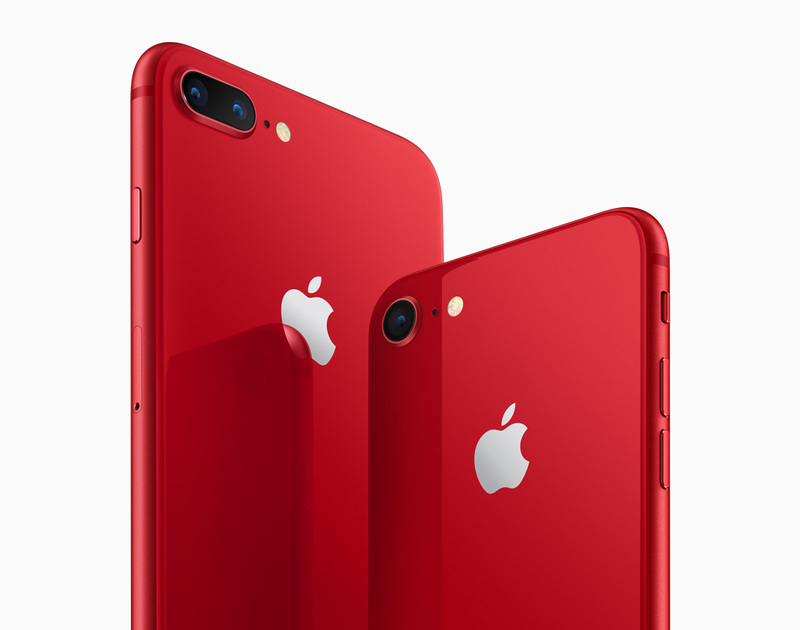 Apple has announced thier iPhone 8 and iPhone 8 Plus RED Special Edition, the new generation of iPhone in a stunning red finish. 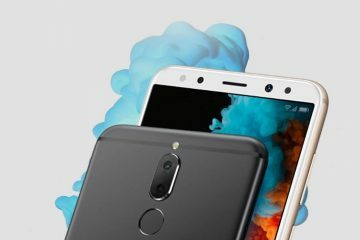 Both phones sport a beautiful glass enclosure, now in red, with a matching aluminium band and a sleek black front. 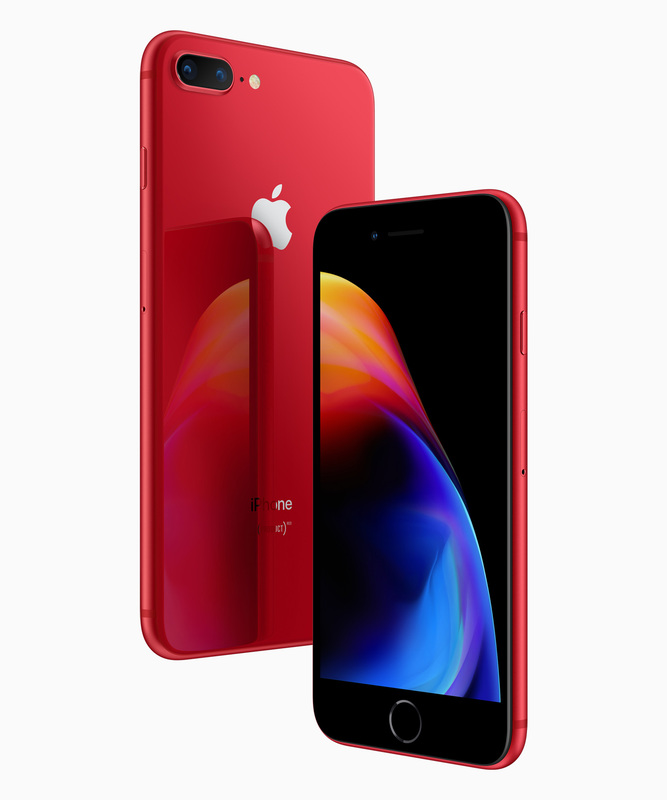 The special edition RED iPhone will be available to order online in select countries and regions tomorrow and in stores beginning Friday, 13th of April 2018. 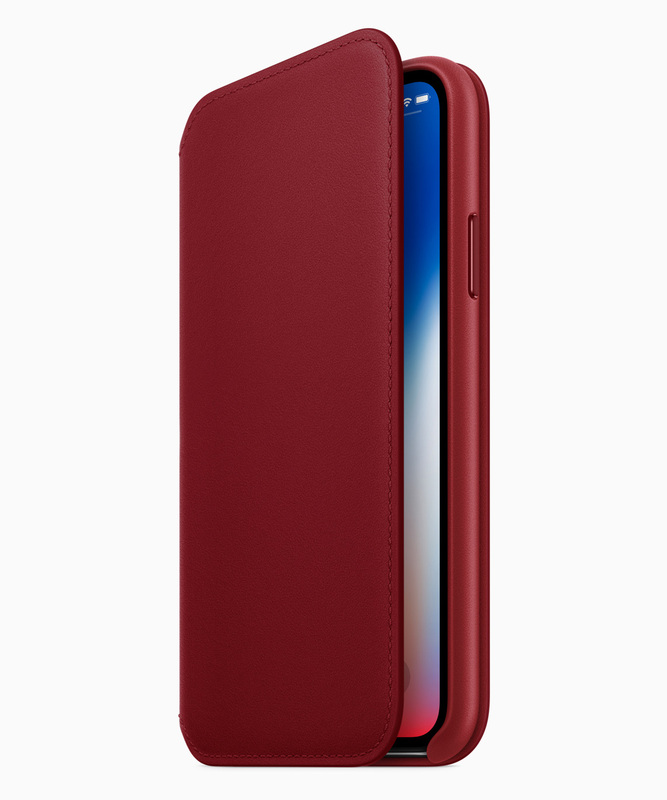 Apple also introduced a new RED iPhone X Leather Folio. Crafted from specially tanned and finished European leather for a luxurious look and feel, the new folio joins other RED devices and accessories available for customers to purchase. A portion of proceeds for all RED purchases go directly to Global Fund HIV / AIDS grants that provide testing, counselling, treatment and prevention programs with a specific focus on eliminating transmission of the virus from mothers to their babies. 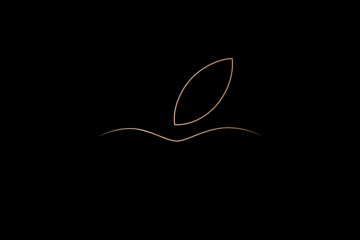 Since partnering with (RED) in 2006, Apple has donated more than USD$160 million to the Global Fund, serving as the organisation’s largest corporate donor. 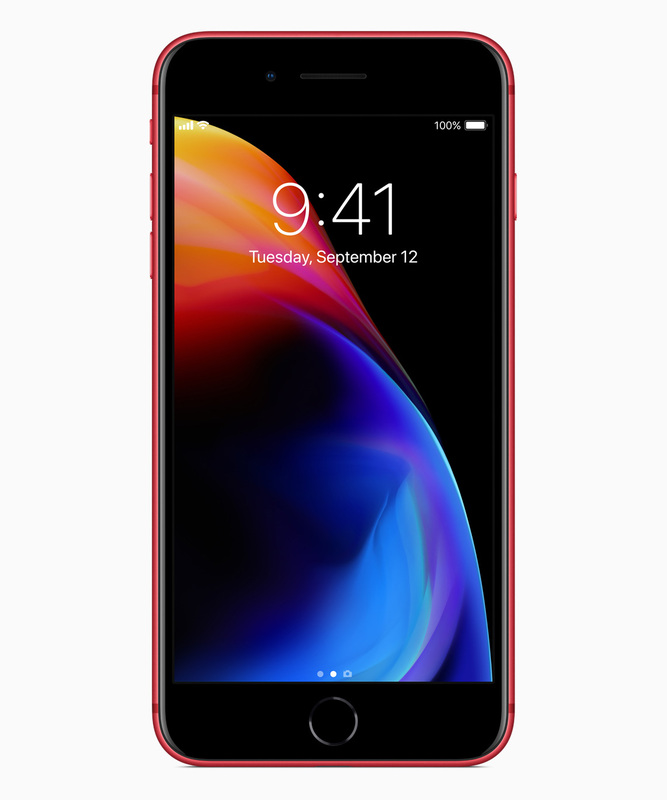 iPhone 8 and iPhone 8 Plus are a new generation of iPhone featuring a glass and aluminium design made with the most durable glass ever in a smartphone, Retina HD display, A11 Bionic chip and are designed for the ultimate augmented reality experience. 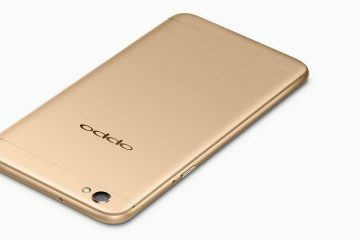 The world’s most popular camera is even better and wireless charging brings a powerful capability to iPhone. 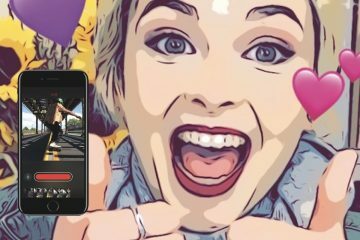 iPhone 8 Plus features dual 12-megapixel cameras and introduces Portrait mode with Portrait Lighting, bringing dramatic studio lighting effects to iPhone, allowing customers to capture stunning portraits with a shallow depth of field effect in five different lighting styles.